Distilled with baobab and rooibos, this delicate yet tantalising pink juniper-forward gin is bound to dazzle at the next spring cocktail party. Its creamy mouthfeel makes for a smooth palate, with floral and fruity notes following closely. 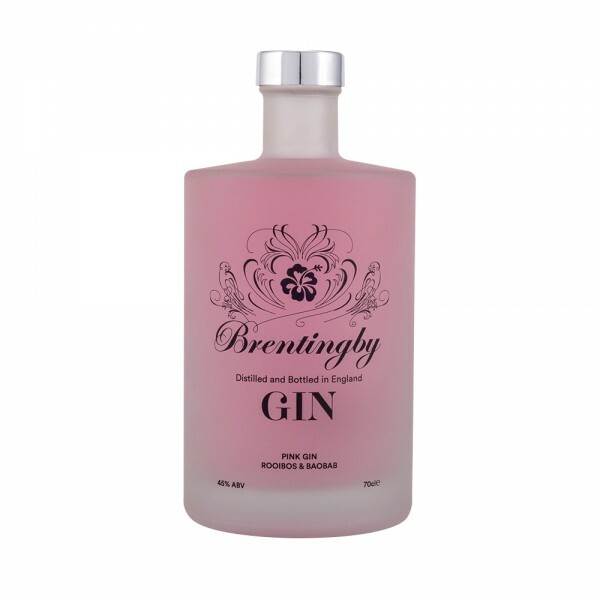 Well-pronounced and interesting, this gin is perfect paired with a good quality tonic.